A North Platte Nebraska Extension study looked at Stallion oats, Haybet beardless barley, Shelby oats, spring triticale, and Brick hard red spring wheat, comparing height for a June harvest date, as well as overall yield. “Any of these forages would make a complete feed for cows,” Bauer said. Both oats varieties had the most height and were among the top yielding in the study, ranging between 2.56 and 2.34 tons per acre. The beardless barley also yielded well, at 2.46 tons per acre, but had considerably less height at harvest-time. Even the triticale and hard red spring wheat each yielded more than 2 tons per acre. Looking at crude protein and total digestible nutrients, Haybet barley won this study, with 14.7% CP and 67 TDN. Bauer’s point, though, was that any of the forages tested in the study would make optimal feed for haying or grazing, with CP on all of them above 11% and TDN ranging from 57 with the Shelby oats all the way up to 67 on the barley. Summer and late summer seeding of the same annuals also works well, particularly in providing fill-in forage when pastures run short in the early fall. Oats, barley, spring triticale, spring wheat, ryegrass, peas, turnips and other brassicas can all be planted in late July through August. Winter wheat, rye and triticale, though, work best when planted a little later, in late August through September, Bauer said. The North Platte study found slightly shorter height at harvest-time in late October, compared to the spring-seeded plots; however, yields on most of the cereal grains and forages tested were between 3 and 4 tons per acre. 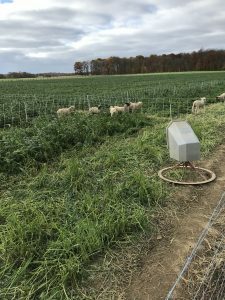 “These late summer-seeded annuals can yield more fall tonnage than when they are planted in the spring, depending on weather conditions,” Bauer said. 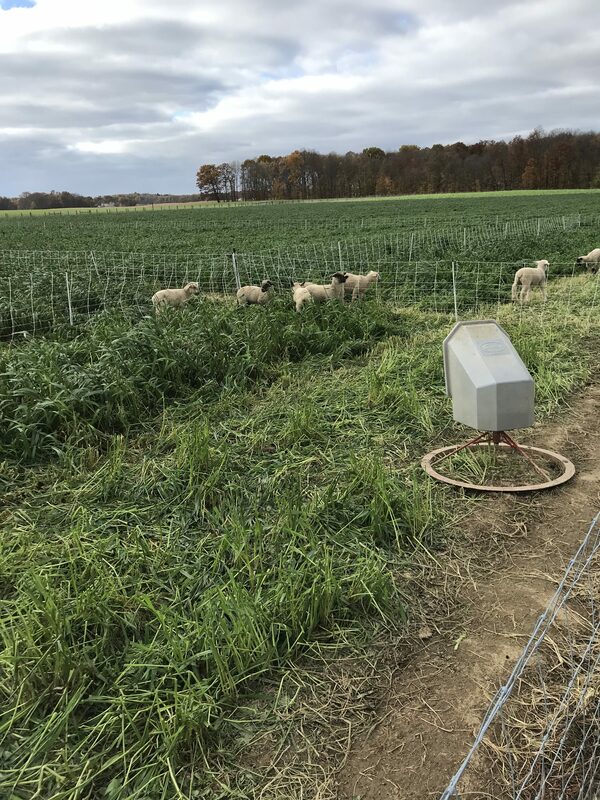 “And you can keep grazing them until the temperatures drop to 25 degrees F.
A separate study looked at yields on double-cropped annual forages. 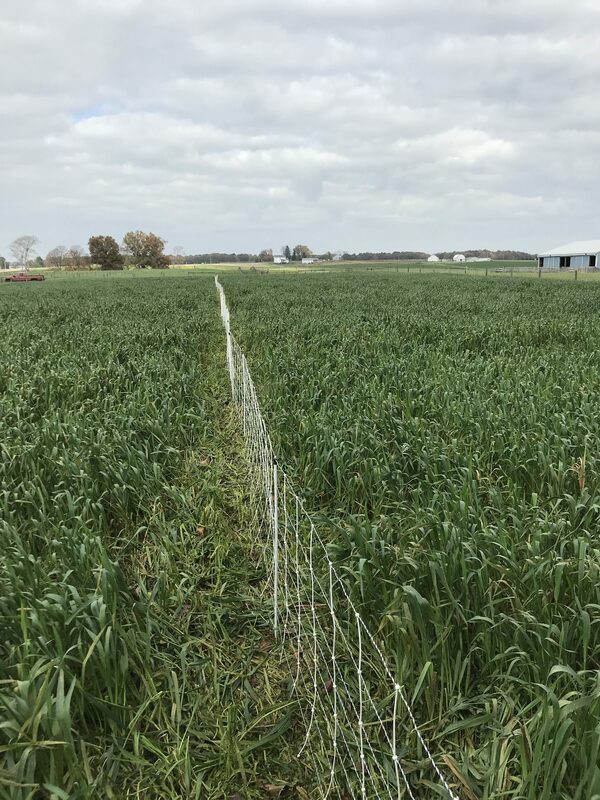 Plots double-cropped with rye and then sorghum-sudangrass as a follow-up summer-seeded forage yielded between 7 and 8 tons per acre total for the year. Other plots spring-seeded to oats and summer-seeded to foxtail millet yielded between 5.49 and 6.57 tons per acre total. 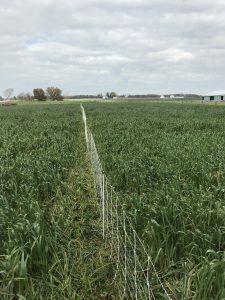 More recent studies at Haskell Agriculture Laboratory at Concord, Neb., looked at the difference in yield, CP, and TDN between dryland and irrigated forages that were spring-seeded and late summer-seeded. In most cases, no negligible differences were found in yield, CP, and TDN on all of the forages, no matter if they were irrigated or rain-fed. When the annual forage crops were double-cropped in the study, total yields ranged between 6 and 7 tons per acre, even on the rain-fed plots. Bauer said if the crops were spring-seeded and harvested at the correct time in early head stage, they normally have enough mineral content to meet a cow’s requirements. 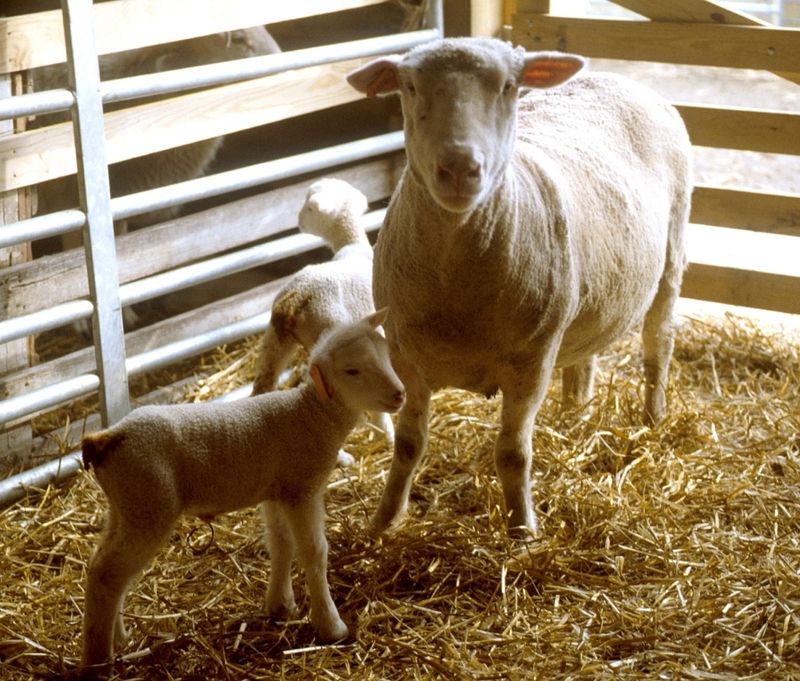 “It’s still best to test your forages for mineral content on late summer-seeded forages,” he said. Learn more by contacting Bauer at dbauer1@unl.edu. Posted by Braden Campbell at 8:00am February 8, 2018 Posted in Forages and Pasture and tagged Economics, Forages and Pasture, Management, Nutrition. Bookmark the permalink.